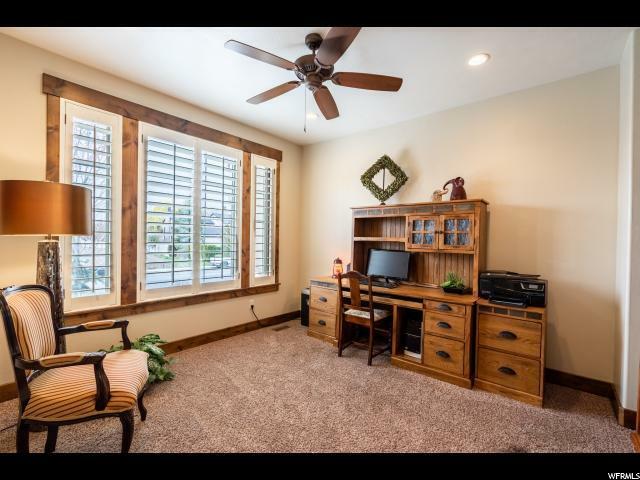 If you are looking for a gorgeous home on the most quaint street in Pleasant Grove look no further! 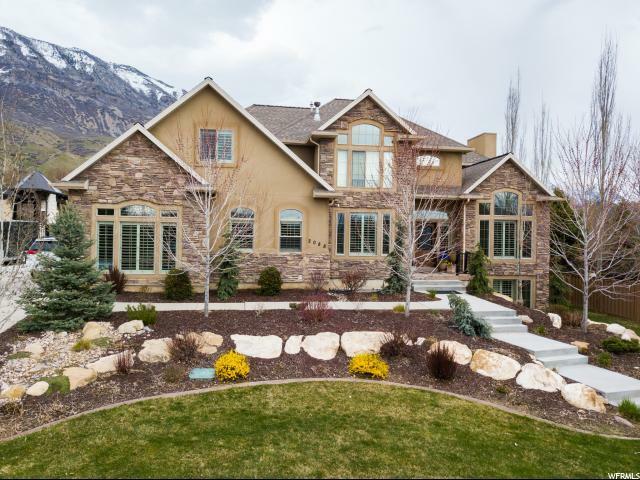 This 5600+ square ft home sits on over half an acre. It is fully landscaped with a sidewalk that wraps all the way around the property through a unique tunnel. Sit out on the back porch or by the firepit and enjoy the majestic mountain views. The seller is the original owner and has kept this home meticulously clean and well cared for. 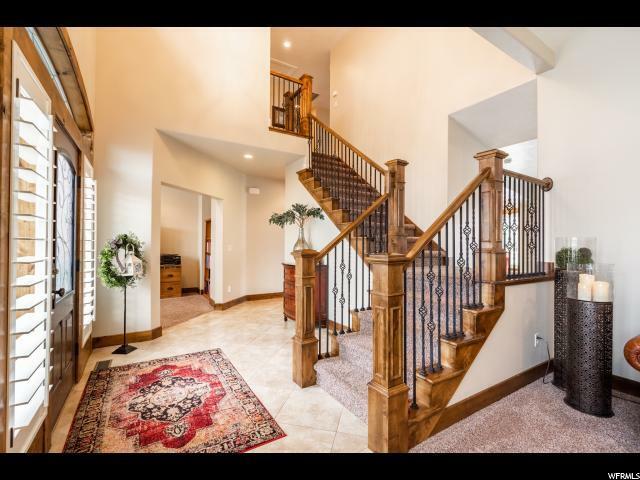 Many upgrades in this home! Double ovens, beautiful windows with plantation shutters throughout, large master suite and bathroom, 2 gas fireplaces, 2 water heaters, 3 HVAC, 3 AC, and much more! 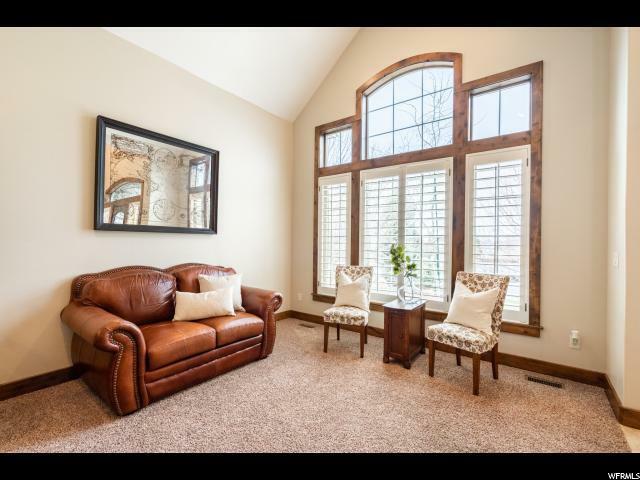 Schedule your walk through today and make this beauty your new home!